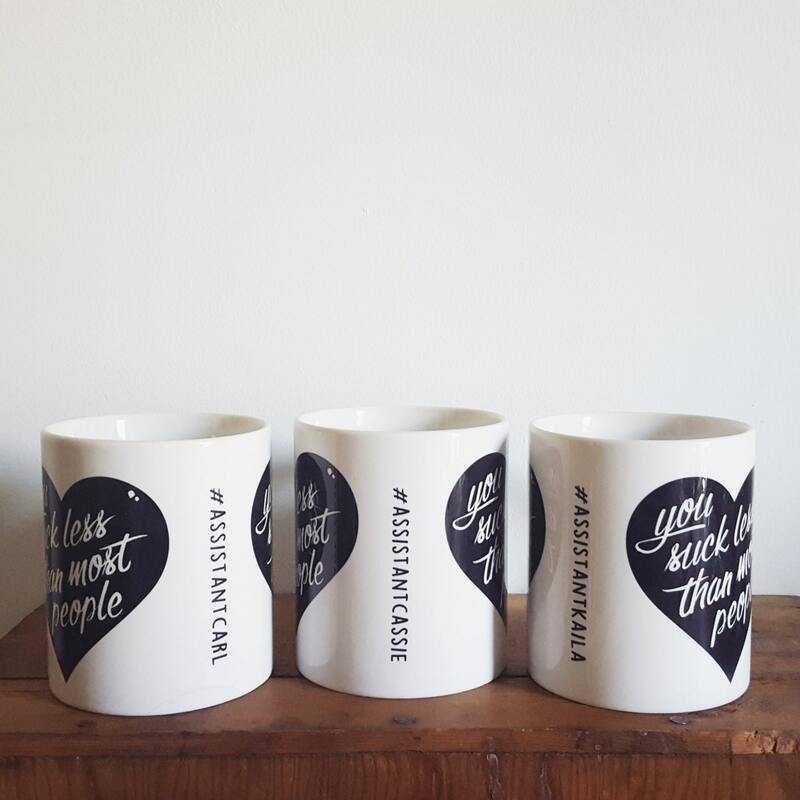 This listing is for one completely CUSTOM coffee mug. 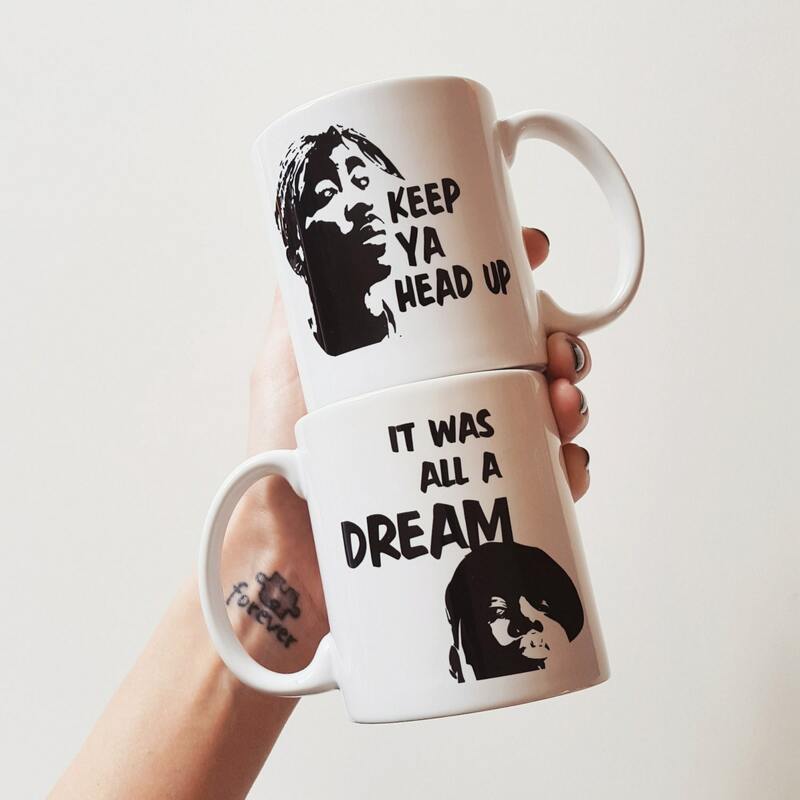 Please leave your requests in the notes to seller area when checking out. 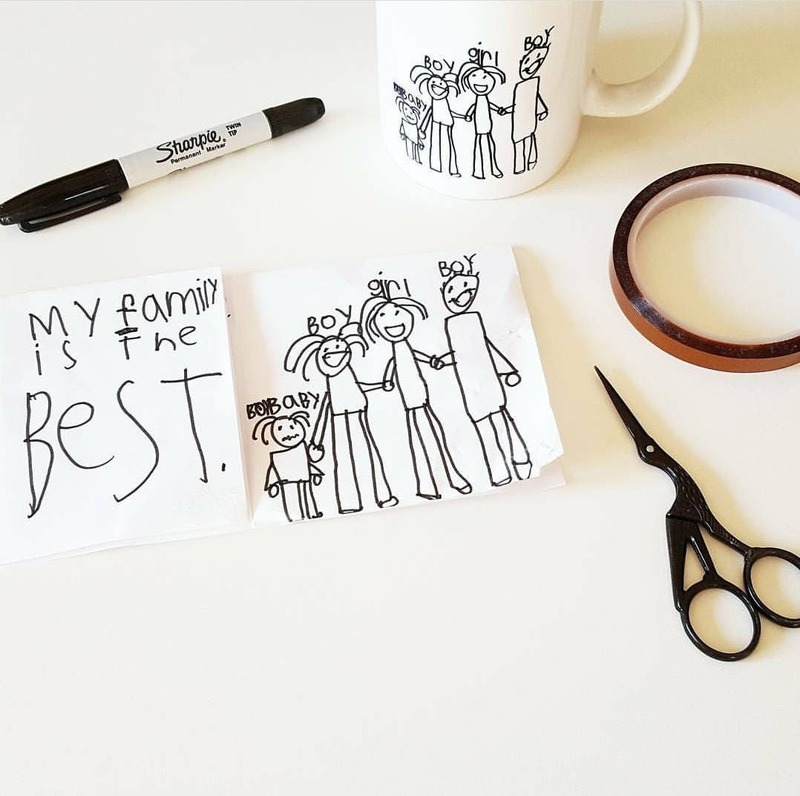 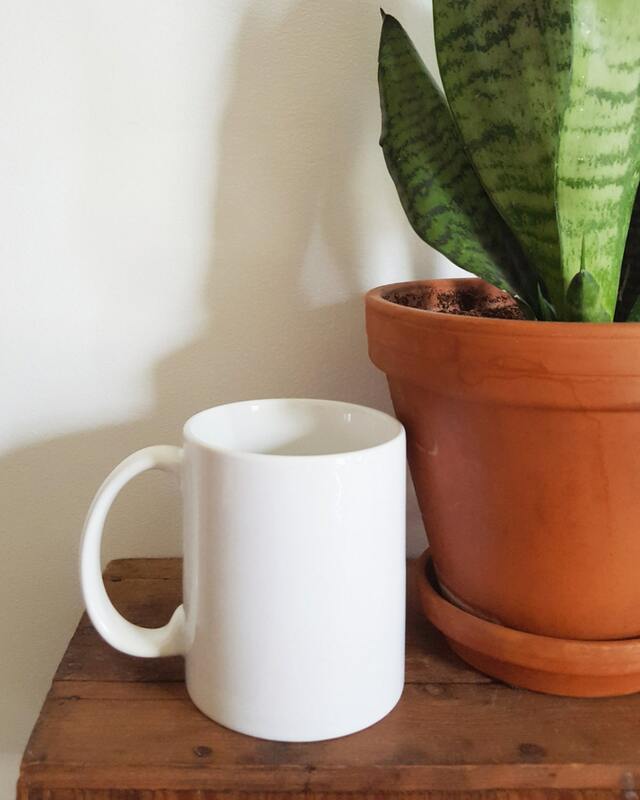 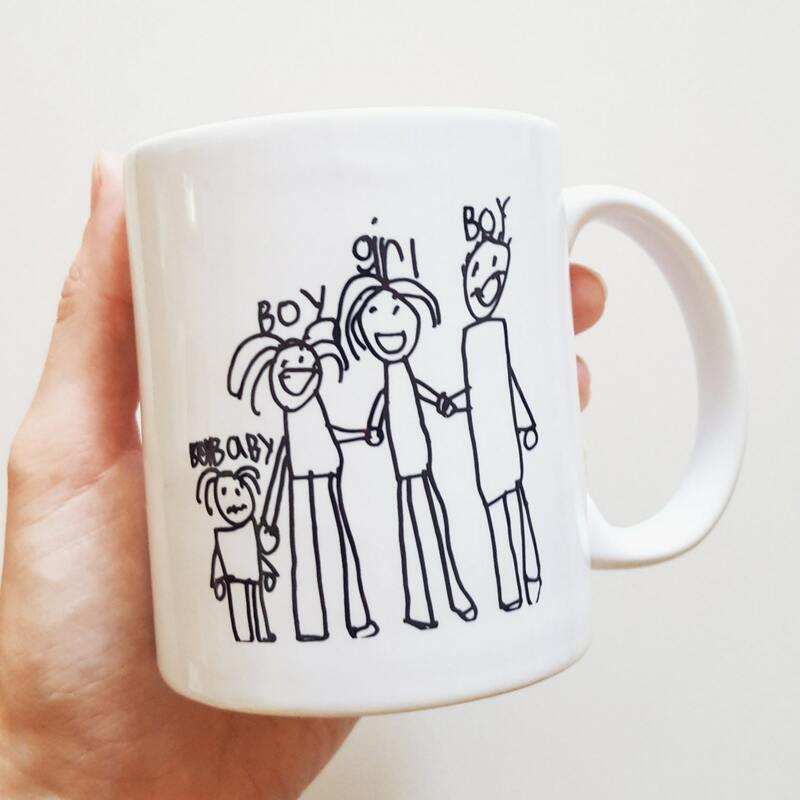 IF purchasing a Matriarch Handmade mug design you have seen before or personalizing a design already in the shop, go ahead and place your order while adding your design requests to the notes to seller. 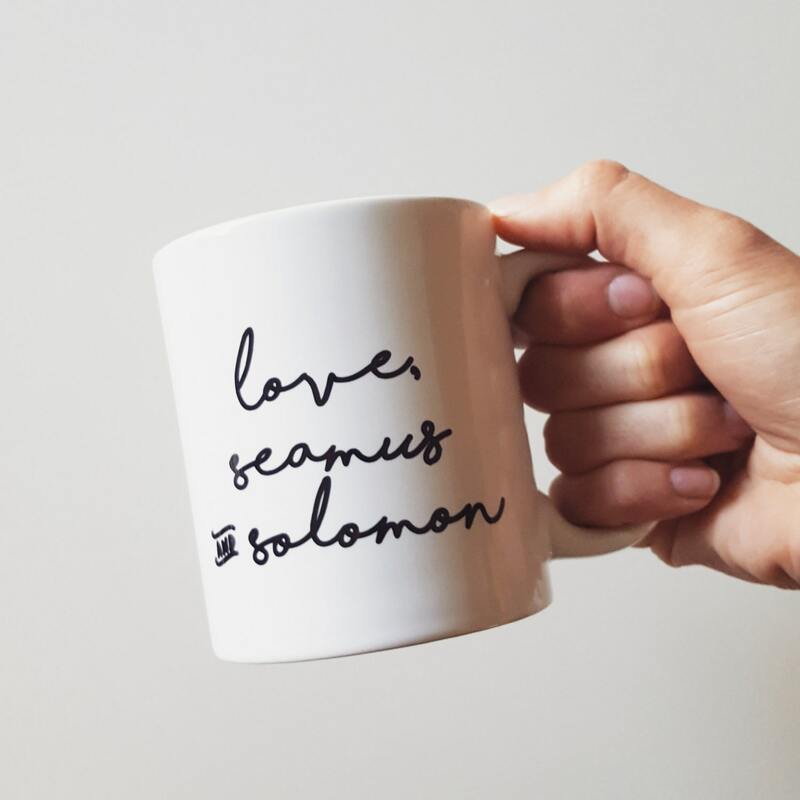 IF purchasing a mug to be pressed with your our own design, please send me a photo before placing your order to have it confirmed.